A Dallas police patrolman, Counts escorted officials to the Dallas Trade Mart on the morning of November 22, 1963. 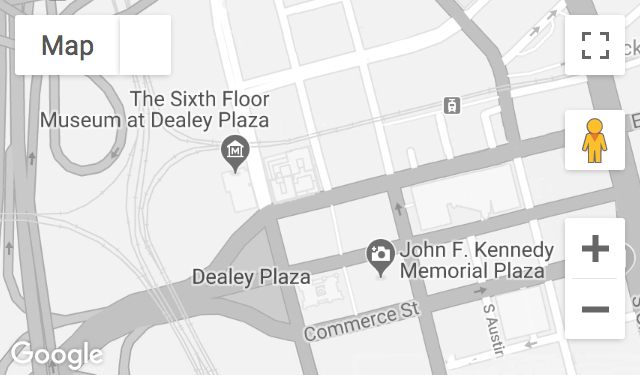 Following the assassination, he was assigned guard duty at the Texas School Book Depository and Dallas police headquarters. Recorded February 20, 2012.